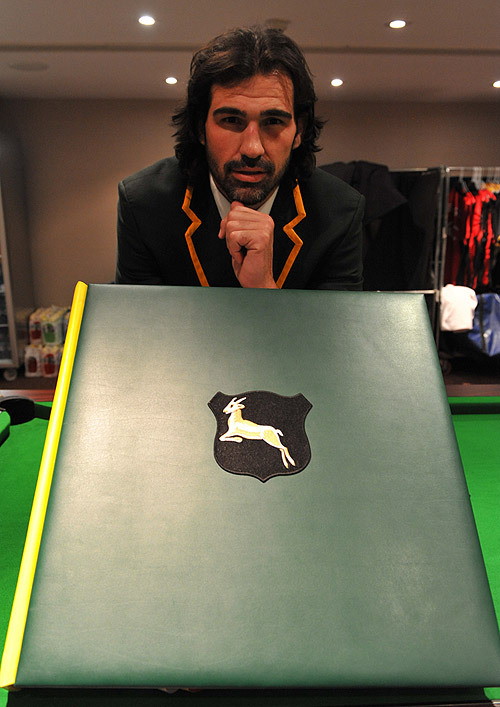 Springboks captain Victor Matfield talks about The Rugby World Cup and The Springbok Opus. 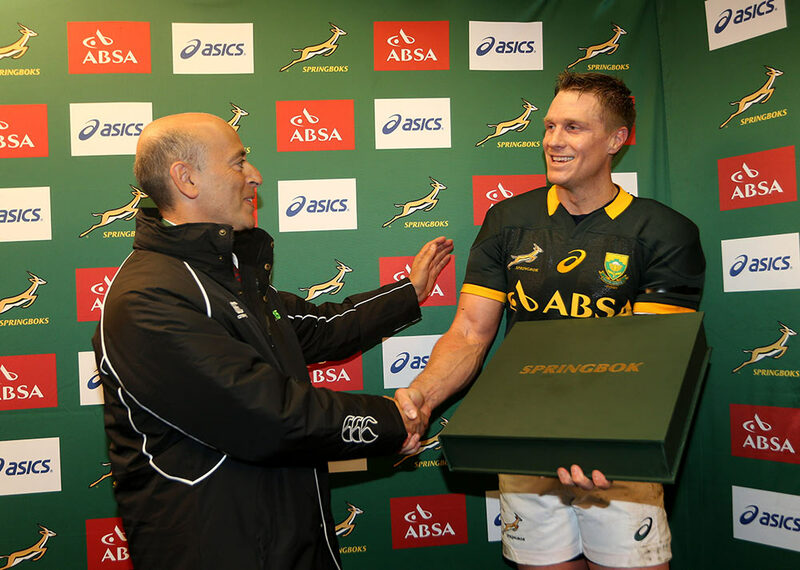 Jean De Villiers presented a Springbok Opus to the World XV. 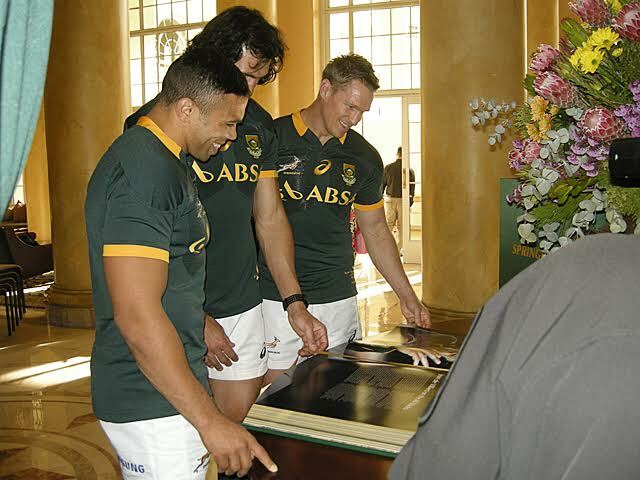 Springbok World Cup Squad on the eve of their game against the World XV with the first team copy of The Official Springbok Opus. 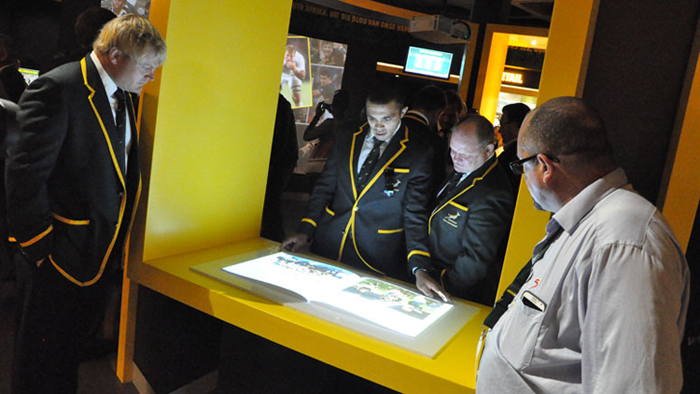 While the Springboks were in the UK on a tour they also took a little time out from a very hectic schedule to help us capture the spirit of an international test match.